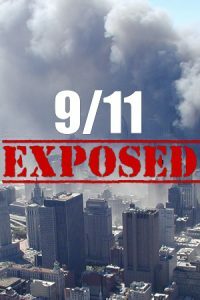 On September 11, 2001 the world watched in disbelief as evil took over. Many couldn’t figure out what had just happened and the original reactions were of anger, deep sorrow, anxiety and everything in between. During times of war, high grade intelligence is as vital as firepower. During World War II, the MI19, an intelligence department of the British war office, set out to exploit over 4,000 German prisoners of war in the most ambitious surveillance operation ever attempted. 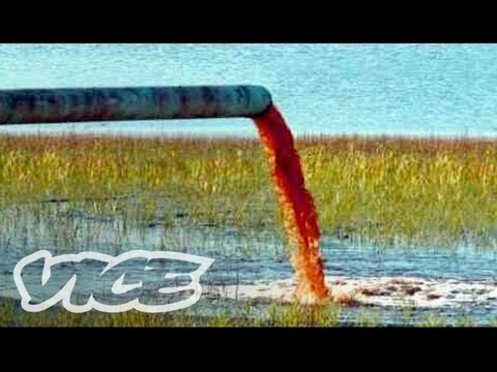 Emerson Rosenthal boldly travels across the country to investigate what exactly is the cause of the fresh water crisis that is threatening the health and well-being of citizens of the United States. 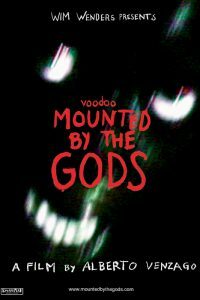 A glimpse into the world of Voodoo, this companion to a documentary by Wim Wenders presents photographs and film stills by celebrated photojournalist, Alberto Venzago.